Song of the day: ABC – "Hey Citizen!" I was reading a blog a few days ago (I’ve forgotten which blog) that said something about something (I’ve forgotten what exactly). Nevertheless, the post reminded me of ABC, the 80’s band that had all those wonderful dreadful witty cheesy wry hits (“Poison Arrow“, “The Look Of Love“, “All Of My Heart” etc) from The Lexicon Of Love, an album I thoroughly enjoyed owning on vinyl. 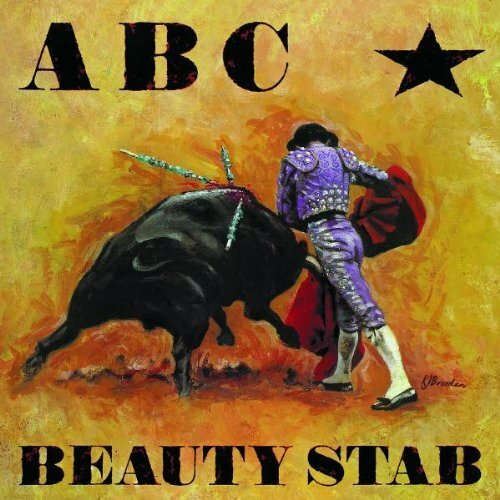 I must admit that, after listening to The Lexicon Of Love and Beauty Stab again, I’m still diggin’ ABC. Tomorrow I’ll try to get back to Australian power pop and keep playing Australian power pop – for a few days at least.